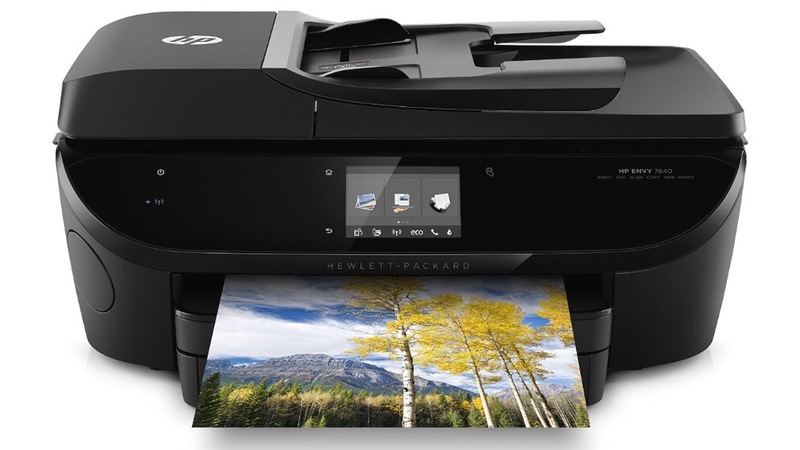 Earlier this month Hewlett Packard released a firmware update that required HP branded ink in order for its printers to function. Users of third-party ink cartridges were surprised by error messages and out if service printers. Many consumers had owned the printers several years and didn’t realize the software updated automatically until their machines were locked down. HP-branded ink costs about twice as much as generic suppliers. The company cites higher quality and greater security as reasons for the price difference. Their smart cartridges contain a chip that reports ink levels and performance but also reports back to HP its authenticity. While it is believable that grossly inferior ink could cause hardware problems it is a stretch to invoke security fears as a scare tactic. Printer cartridges do not store and sensitive information or allow access the the computer’s hard drive. HP customer service was immediately overwhelmed by troubleshooting requests upon the updates release. Customers are now expressing resent that HP changed the way their owned equipment operates. This was compounded by the feeling that HP virtually reached into consumers homes in a profit motivated maneuver. In an effort to minimize adverse public relations HP has promised to remove the digital lock on an upcoming update. In the meantime users of HP printers must either swap out their generic cartridges or unplug their printers. HP has a dominant market share but recently been losing ground to Epson. 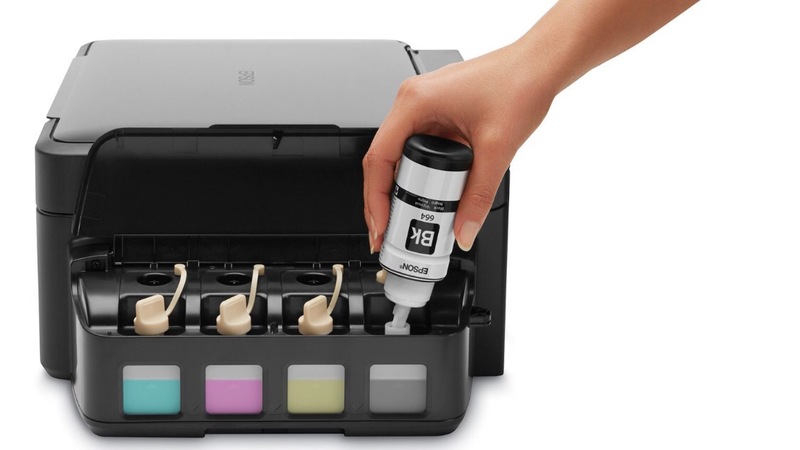 Epson’s popular EcoTank printer line has deleted the disposable cartridges altogether. Instead they allow consumers to buy quality bottled ink at low cost and periodically fill a tank housed in the printer. A 2 year ink supply is included with the Epson rather than the trial size cartridges HP provides. HP’s lack of foresight and slow response to the controversial update will further push consumers away from the cartridge-based systems.